How do I see candidate profiles in 6.0? 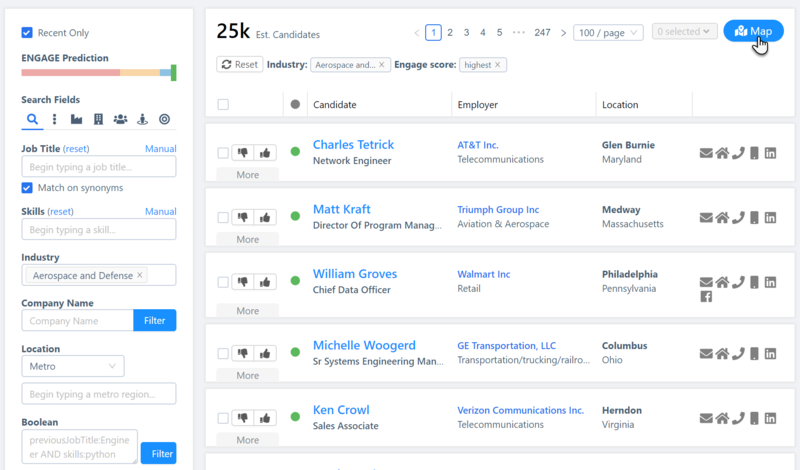 ENGAGE 6.0 combines traditional candidate search and talent discovery to provide one centralized module to conduct candidate searches! Talent Discovery allows you to conduct research and identify talent in one seamless action. While the initial view is of the talent map, you can quickly toggle to view candidate profiles with the click of a button. Simply select the blue "List" button in the top right-hand corner of your screen to view your list of candidates. 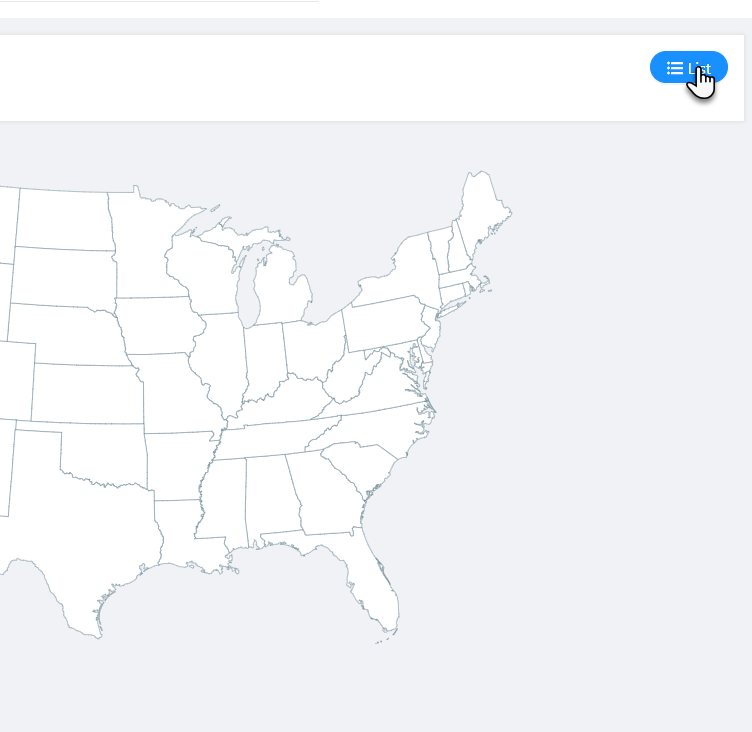 This list will provide more candidates than in the traditional candidate search. You also have the ability to sort the list based on engagement score, candidate name, employer or location!